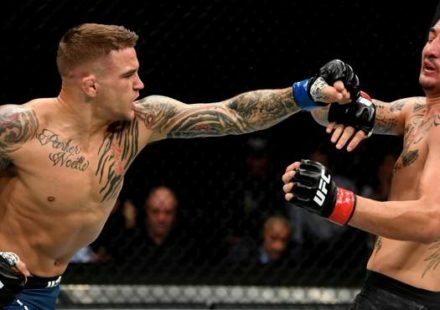 Ireland’s Conor McGregor has made quite the stir in the featherweight division since debuting at UFC on Fuel TV back in April with a first-round knockout of the heavy-handed Marcus Brimmage. 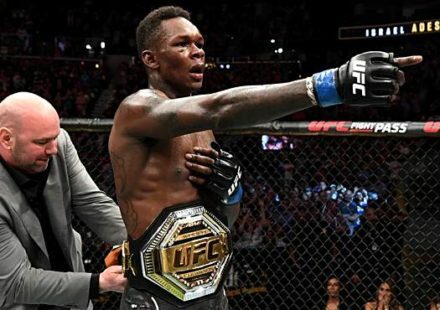 That win over Brimmage came on the heels of McGregor being broke and collecting social welfare in his native Ireland, and marked the first notch in his expanding belt of career accomplishments. With his stock rising at a startling pace, McGregor is now heading into his second promotional bout this Saturday against Max Holloway at the inaugural UFC Fight Night on Fox Sports 1 at the TD Garden in “the long lost city of Ireland”… Boston. Originally slated to face fellow European striker Andy Ogle, that bout was nixed when Ogle pulled out due to a staph infection. Now, McGregor finds himself across the cage from another young prospect in the Hawaiian-born Holloway. “Andy got a staph infection and had to pull out, but yeah Max Holloway, it’s just a different name,” said McGregor about his 21-year-old opponent. “The name has changed on the contracts, but my emotions have stayed the same, same team, same approach. I’ll enter at a high pace. I’m looking to create scenarios, and I’m going to react to those scenarios. McGregor is used to doing things his own way. 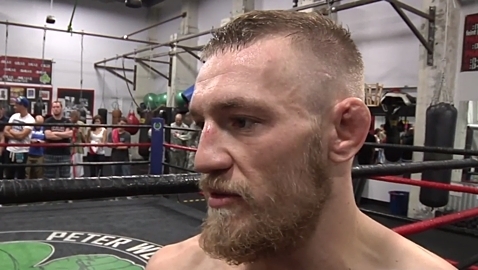 Prior to his UFC debut, McGregor had been on the UFC’s radar for quite some time. As the promotion looked to broaden its international appeal over the past few years, European fighters like McGregor and teammate Tom Egan had long been sought after commodities for the expanding Las Vegas based company. However, when the call came down for an authentic Irishman to join the UFC, McGregor wasn’t ready for the big show. And judging by McGregor’s brash and outgoing personality, it’s safe to say the slight had little to do with any perceived lack of confidence. It was during that time that McGregor leaned on the only MMA coach he’s ever had, John Kavanaugh of the Straight Blast Gym, in Dublin. “And then something would always happen and I would come back to my coach John nearly in tears,” he explained. “And that was a bit of the pattern for a while, for like a year or two. And then I don’t know when it changed, but it was probably around when my teammate Tom Egan, who fought in UFC 93, we were both kids at the time, but he got the call. And then John came up to me and told me Tom is out there getting signed and I want you to come back, and that was it. I came back down and I saw what was going on with Tom – it didn’t go Tom’s way that night – but I just saw everything. I suppose that’s when I started focusing more,” he recounted. What if the “old” Conor rears his ugly head, and he finds himself giving into life’s temptations? “Yeah, maybe,” he responded when asked if he’s worried about falling back into his partying ways again. “But that’s why my little circle is here; to keep me in line. For as direct and forthright as the Dublin-born scrapper can be about his dodgy past, and subsequent motivational issues, he’s equally as direct when he addresses his skill inside the cage. So, nothing has surprised you during this whole whirlwind of MMA infatuation? Currently riding an eight-fight win streak, McGregor sits at 13-2 overall, and has only one fight inside the Octagon. For potential opponents, the fighting Irishman could be looked at as an easy payday – seeing as he has minimal fight experience – but he carries the clout of a veteran with a much longer tenure. If you ask McGregor his thoughts on that particular subject, though, tread lightly. “I’m not an easy payday, mate, yeah?” he said with a glare. “It’s always good, it’s always good,” he said in relation to fighters seeking out a fight with the fiery featherweight. “People want to fight me – reach out to try and threaten me – it means I’m doing something good. As he prepped for his second UFC appearance this Saturday versus Holloway, McGregor’s stock is primed for a hefty bump, assuming he can get past the five-fight UFC veteran. We last saw Holloway at UFC 160, where he suffered a controversial split-decision loss to Dennis Bermudez. 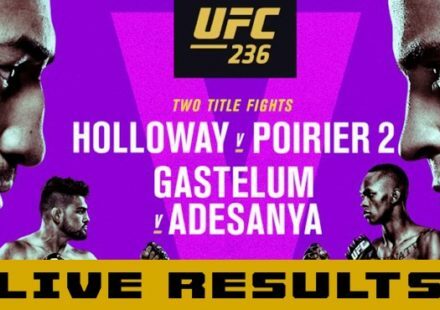 With that bad taste undoubtedly lingering in Holloway’s mouth, a win over the rising star could have significant career implications. But let’s remember, Boston is basically Ireland with baseball fans. With the Irish faithful in Boston backing their adopted “hometown” favorite, “Notorious” is expecting fireworks from bell to bell. “Irish-Americans are as crazy as the Irish themselves,” he said with a laugh. “I’m expecting the biggest cheer. I’m coming out to a true Irish ballad and I’m gonna blow the roof off the place. Notorious is a good name for a man such as McGregor; he’s fiery, he’s brash, he’s loud, and at the same time… polite. 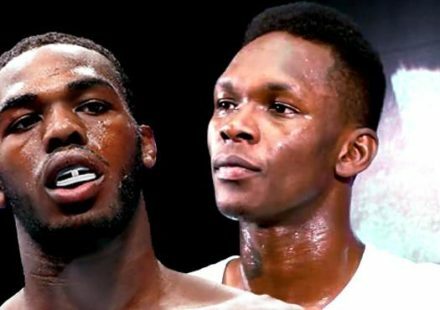 Simply put, the young scrapper is undeniably likeable. Maybe that’s what has endeared him to so many so quickly. Maybe it’s his obvious finishing ability and in-ring prowess. Maybe it’s his hard-luck back-story. 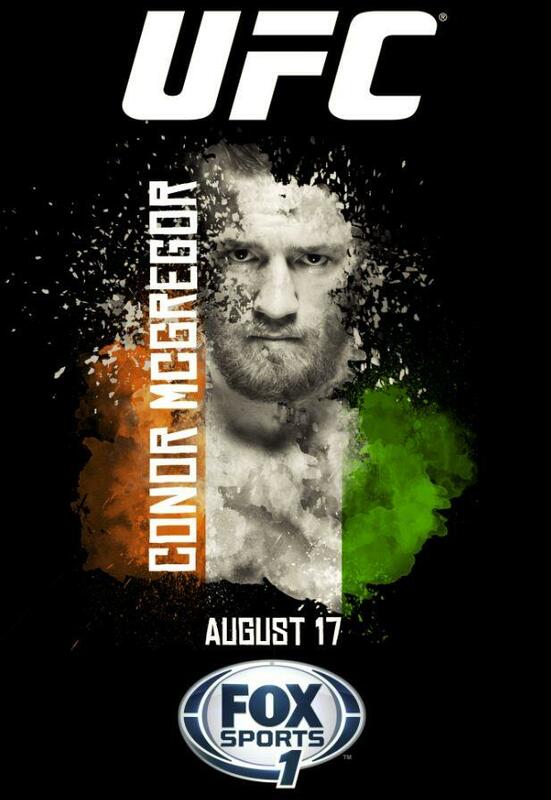 Maybe it’s his Irish heritage and no frills approach to all things MMA. In reality, it’s probably all of that. But when asked why he thinks he’s so popular, he gives one of his semi-contradictory replies. “I’ve got the Irish thing going for me. I’m the only Irish guy here doing it. That’s never happened before,” he commented on his booming popularity. “I honestly don’t know; high percentage knockout ratio? I really don’t know. I’m spontaneous; I’m going to experiment inside the octagon all the time. You’re always going to get a fight with me. I’m always going to be the one they’re talking about.